This is part 2 of the Best of 2013-14. 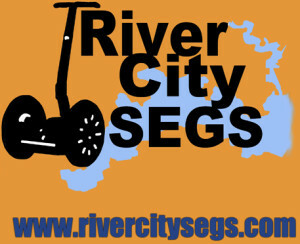 This is also the first episode of the first full year of the podcast. The count down continues here with the favorite 5 episodes. The top 10-6 were counted down on part 1 of the this best of. History Podcast on iTunes, Stitcher, Tunein, or another podcast manager. 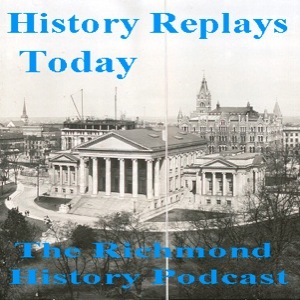 It is exciting to say that this is the 24th episode of History Replays, The Richmond History Podcast. Since the podcast comes out on the first and 15th of every month, that means this post marks one year. To celebrate, HRT counting down its 10 favorite episodes of the first year. The last few episodes were not included in hopes of not being too repetitive. They will be eligible for the Best of 2014-15 if HRT decides to do that when the time comes. This episode includes snippets of 10-6 on my list of favorite episodes. Part 2, will include 5-1 and will be posted on July 1, 14. Contact me on Facebook, Twitter, and Tumblr to suggest your favorite snippets and episodes for the next part of this best of. I may include them on the next episode.